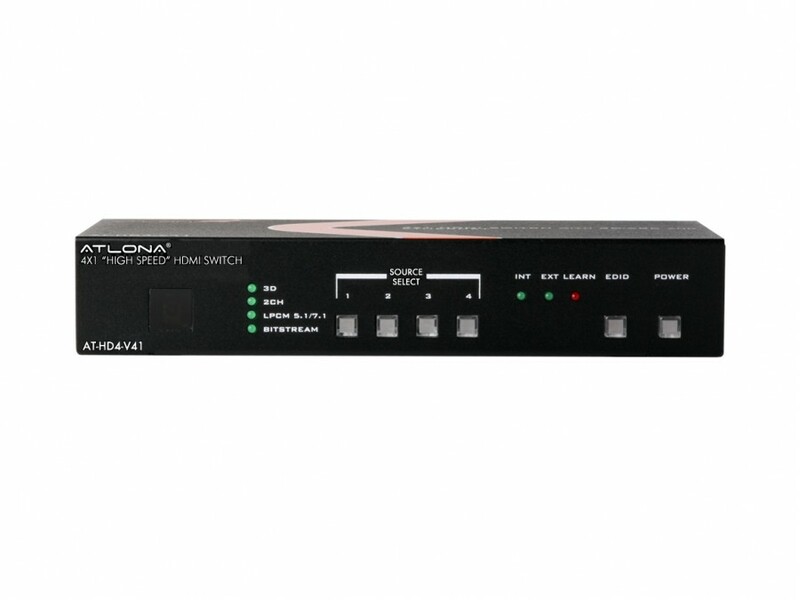 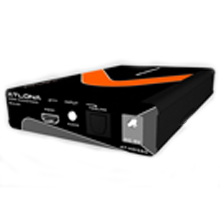 The Atlona AT-HD560 is an advanced HDMI to HDMI Scaler. 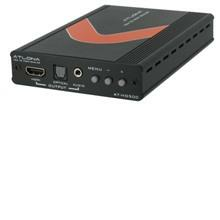 It accepts HDMI input with a separate Toslink or analog audio and scales it to a HDMI output (at a number of selectable resolutions) with additional Toslink and analog audio output. 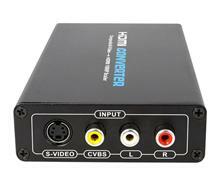 Any HDMI input resolution could be up-converted up to 1080p or down-converted as well to any resolution (listed in the technical specifications). 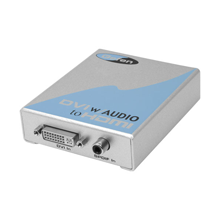 The AT-HD560 is also a perfect solution for converting 50Hz to 60Hz or 60Hz to 50Hz.